Labelle Real Estate,Labelle Florida Homes For Sale as well as Condos and Condominiums in Southwest Fl. This small, country enclave is home to some of the areas most reasonably priced new homes. Labelle real estate is certainly up and coming, with its charm, proximity to city life, and growing commercial development. Labelle real estate consists of rural living with homes built on individual lots. This area will be experiencing growth over the next few years as new LaBelle Communities are in the planning stages including LaBelle homes, LaBelle condos, and lots for sale. There are several Labelle communities in the planning stages and we will post them on the Labelle community page when more information is available. To search for all Southwest Florida real estate click here. Wake up to placid riverside mornings in this spacious pool home that includes an extra build-able riverfront lot! This wonderful home features a metal roof, 3 bedroom ... More . Cleared and fenced 5.95 acres. Your new home offers 3 bedroom 2.5 bath equipped with a back up generac generator. Master bedroom is down stairs, bedroom 2 & 3 are up ... More . YES YOU CAN ACTUALLY BUY RIVERFRONT/ GULF ACCESS PROPERTY FOR UNDER 500K! THIS ONE WILL ABSOLUTELY NOT LAST! With over 2,500 square feet 3 bedroom plus den, 2 full b ... More . 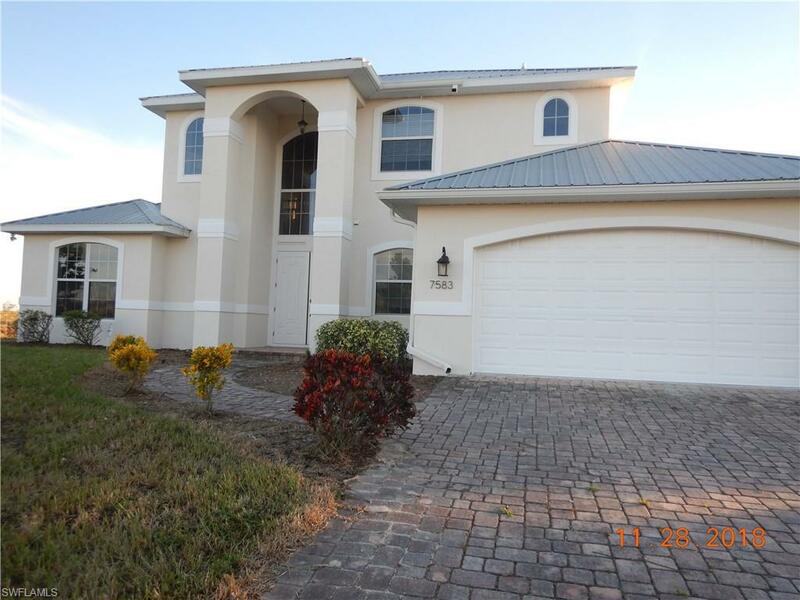 Beautiful home on the Caloosahatchee River in the quiet neighborhood of Shell Lane. Screened lanai on river side. Dock with lift. Sale includes boat. Nicely lands ... More . EVERYTHING HERE NEEDS RENOVATING--even the pole barn--BUT SO-SO WORTH IT FOR THIS SPECIAL SHANGRI-LA... Location-Location-Location! Potential-Potential-Potential! 197 ... More . IN TOWN YET HIDDEN AWAY, YOU WILL LOVE THE QUIET LOCATION AND THIS CONCRETE BLOCK 3/2 HOME. BUILT IN 2006, AND LOOKS LIKE IT WAS BUILT YESTERDAY! Well-designed with s ... More . Welcome Home to Country Living! This newer home built in 2006 offers spacious living for the new buyer. Large living room, with vaulted ceilings. 3 bedrooms, 2 baths, ... More . **New construction** 3 bedroom, 2 bath, 2 car garage home on 1/4 acre lot in Port Labelle. Lot has room for a pool. Interior offers 10' ceilings, 24 tile on the dia ... More . Reduced! Come take a look at this beauty in this sought out, desirable neighborhood! Enjoy Quiet, Relaxing Surroundings with this wonderful 3 bedroom 2 bath home in e ... More . BACK ON THE MARKET! 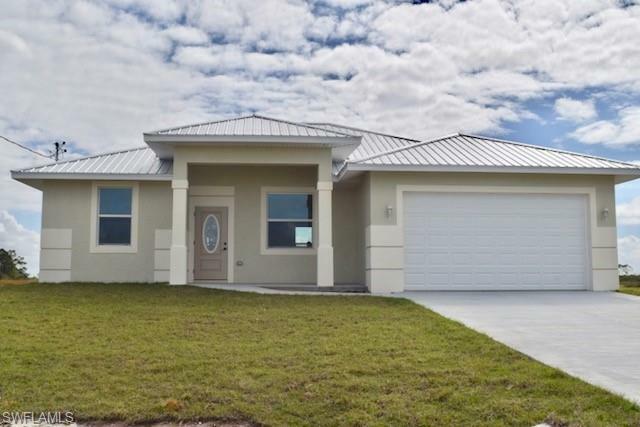 Large new home located on the Glades County side of Port LaBelle close to the river and the Port LaBelle Ranchettes. Four full bedrooms with thre ... More .